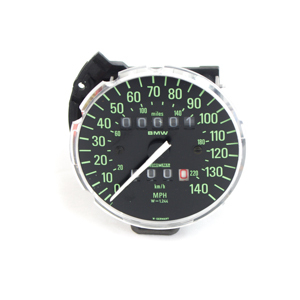 R50/5 Speedometer and tachometer combined. Miles per hour. 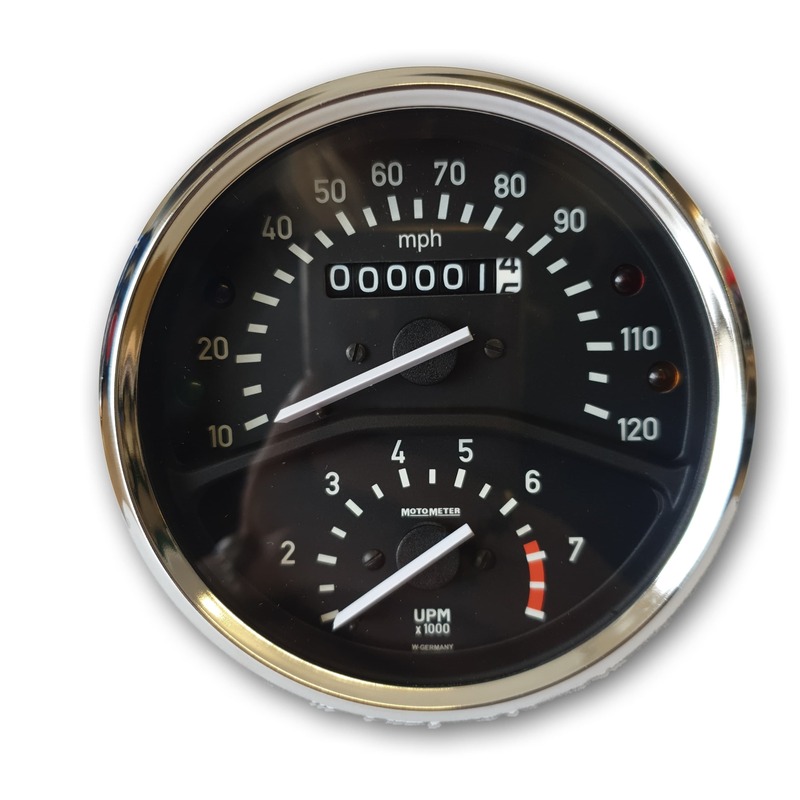 R60/5 Speedometer and tachometer combined. Miles per hour.